We start by configuring and customising the jQuery environment, and getting hands-on with DOM manipulation. Next, we’ll explore event handling advanced animations, creating optimised user interfaces, and building useful third-party plugins. 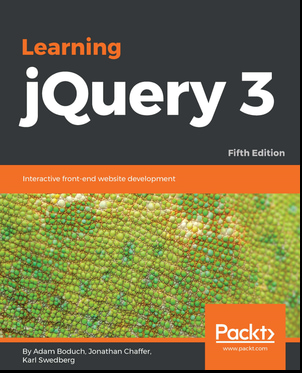 Also, we’ll learn how to integrate jQuery with your favourite back-end framework.